Mr. Abraham is the Executive Director of DataHaven, a public service non-profit organization that partners with local and state government agencies, academic and health care institutions, foundations, and community organizations to collect, share, and interpret public information about Greater New Haven and Connecticut. In his role at DataHaven, Mark has authored or co-authored cross-sector reports including the Greater New Haven Community Index and Fairfield County Community Wellbeing Index. He established the DataHaven Community Wellbeing Survey program that has created an unprecedented new source of statewide- and neighborhood-level information about community life, public health, economic security, and other topics by completing live, in-depth interviews with over 35,000 randomly-selected adults in 2012, 2015, and 2018. From 2014 to 2017, Mark served as a Fellow of the W.K. Kellogg Foundation, as part of a national cohort focused on Racial Equity. Mark graduated with honors from Yale University, and previously worked as a planner for the New York City 2012 Summer Olympic Games Bid Committee. In 2014, Mark was honored with an "Impact Award" from the international Community Indicators Consortium, and was elected to the Executive Committee of the National Neighborhood Indicators Partnership (Washington, DC). Mark's interest in sharing information about cities and well-being has led him to attract over 50,000 followers to his personal Twitter account, @urbandata. Camille Seaberry is the Senior Research Associate at DataHaven. 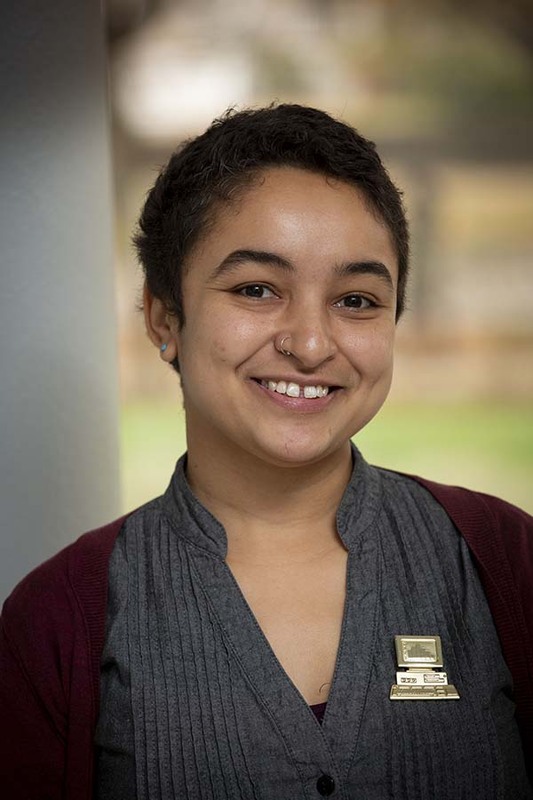 In her role at DataHaven, Camille has created or co-authored various reports and interactive data resources on issues related to demographics and health equity, including detailed profiles for cities, towns, and small population groups throughout Connecticut. Camille has significant experience in data analysis, interactive data visualization development, and research and writing to support various government and non-profit initiatives. She also has a background in high-school mathematics and STEM education. 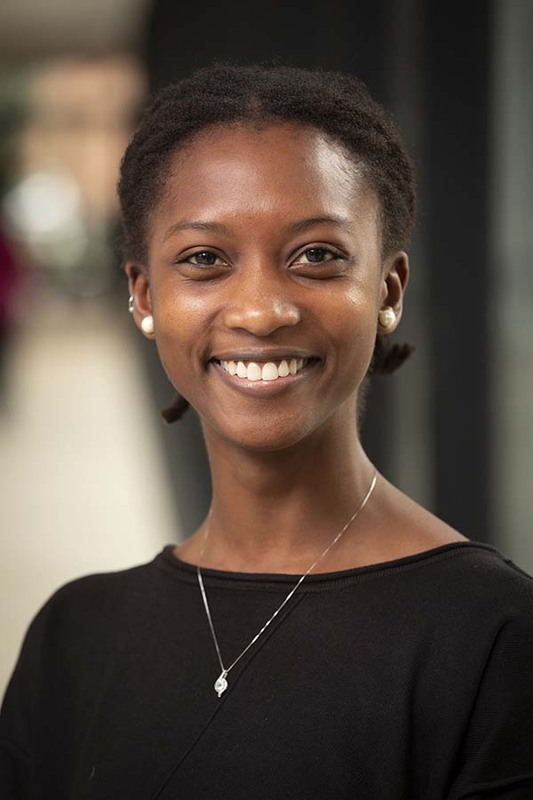 Camille received her BS in Physics from Yale University, and completed the Data Science Certificate graduate program at Harvard University Extension School. Shaun McGann is the Statewide Project Coordinator at DataHaven. 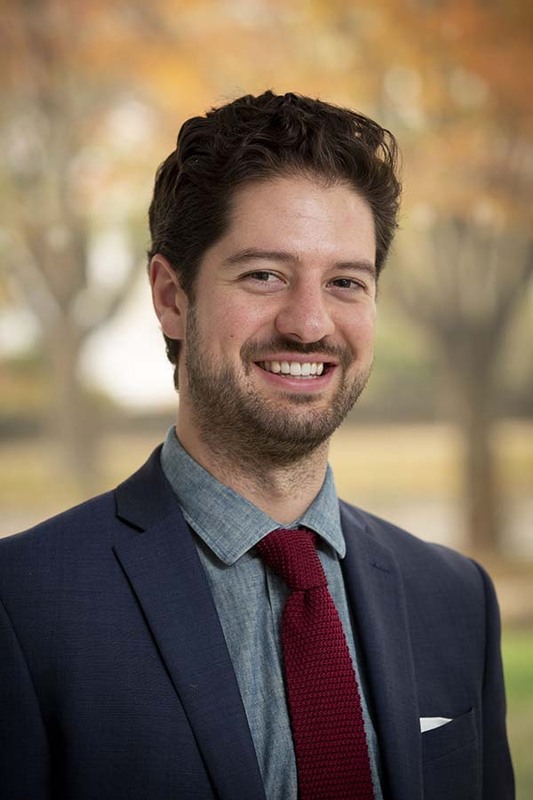 In his role at DataHaven, he is responsible for coordinating large-scale research and community data initiatives involving state and local government, non-profits, and academic organizations throughout Connecticut. Shaun has experience researching and writing about a number of urban policy topics, conducting stakeholder engagement, coordinating events and programs, and managing communications and outreach. 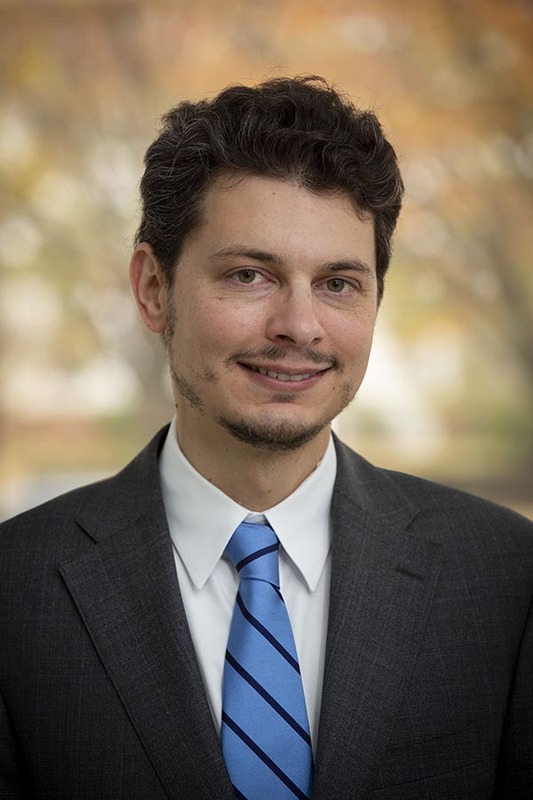 He formerly worked as a research and policy analyst at the University of Connecticut School of Law. Shaun received his MA in Public Policy and BA in Urban Studies and Political Science from Trinity College in Hartford, Connecticut. Josephine is the Research Coordinator at DataHaven. In this role, Josephine conducts qualitative and quantitative research and writing to support various DataHaven initiatives. She also represents DataHaven at community coalition meetings throughout Connecticut and assists in statewide partnership outreach. Josephine earned a Master's Degree in Public Health (MPH) at Southern Connecticut State University, where she was a Graduate Research Assistant on a Suburban Opioid Use Study that involved ethnographic fieldwork including recruiting participants and conducting interviews in suburbs around New Haven, CT. Prior to that, she worked as a clinical technician at Yale-New Haven Hospital and earned a Bachelor's Degree from the University of Connecticut-Storrs, where her coursework included Intermediate American Sign Language, disabilities studies, and bioethics. In addition to our core staff, we work with a number of expert researchers and consultants located throughout Connecticut and the United States who provide invaluable contributions and advice.